"A strong and courageous tale of the urge to be seen and loved." Fire begravelser og ett bryllup (Four funerals and one wedding) has nothing to do with Hugh Grant. 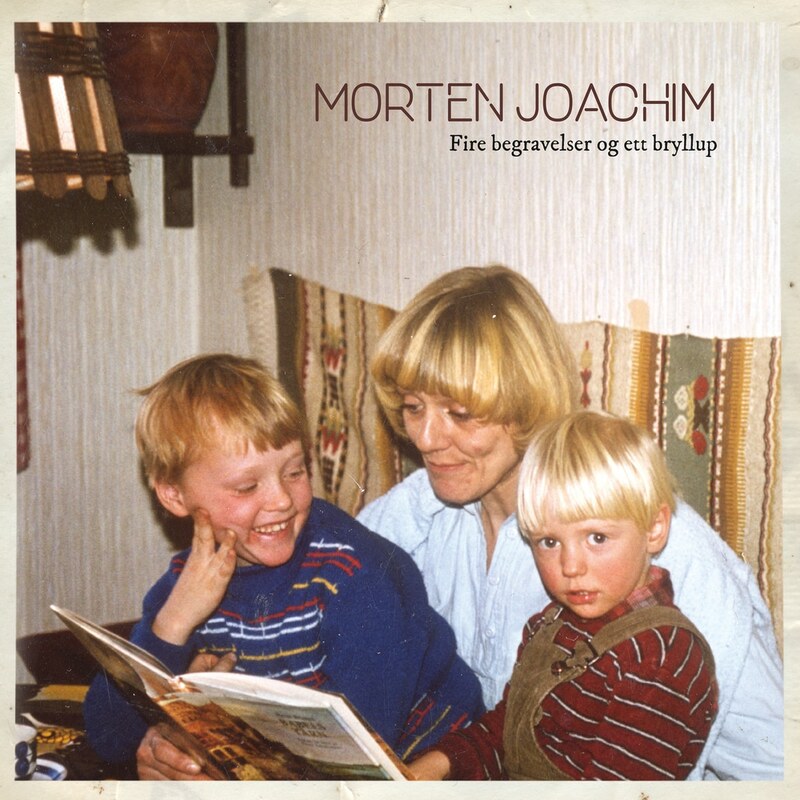 This is the story of Morten Joachim's life, performed by Morten Joachim himself. A touching and surprisingly funny story that makes adult men and women cry tears and howl with laughter. This is a story about the people Morten Joachim lost, about the man he himself became, and about the insight and hope he found on the way.